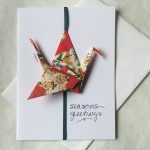 I will customize your card(s) with a greeting of your choice. 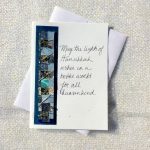 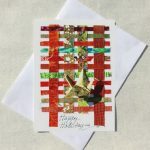 If you would like, I will also write a personalized message inside your card(s) and mail them for you at no extra cost. 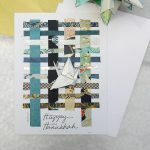 Here are some of my most popular cards. 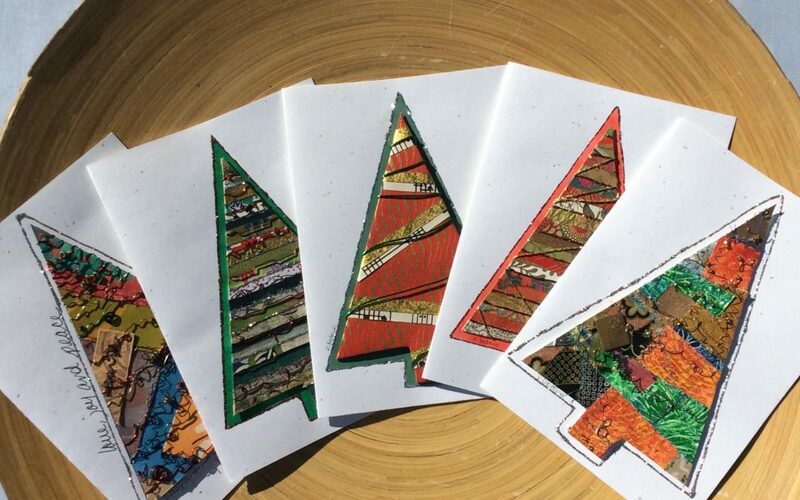 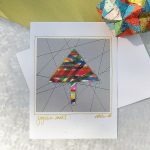 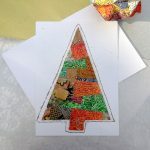 See all of my handmade holiday greeting cards at http://etsy.me/2zm81cd.